In 2017, Navitas continues to offer attractive scholarships to newcomers seeking to take courses at 13 partner institutions in Australia and New Zealand. >>How do you become a Veterinarians? 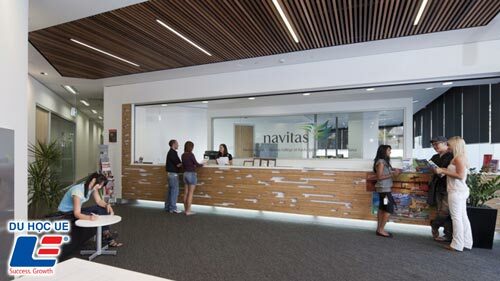 Navitas is one of the world's leading educational institutions, providing pre-college and junior college programs that help international students make good hitches before entering university courses. In many different countries. Navitas in Australia and New Zealand currently places training facilities on the main campus of the top 13 universities. If you wish to search for Navitas pre-university courses in Australia or New Zealand, you may choose one of the following. 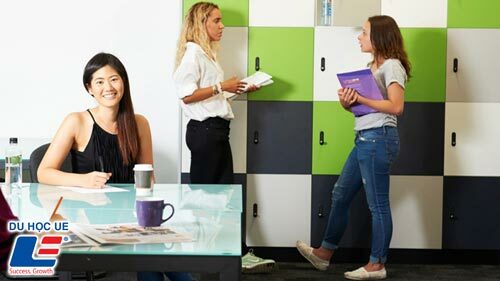  International students enrolled in one of Navitas Australia and New Zealand's Navitas Australia and New Zealand Navitas College of Nursing and Diploma programs.  Completed grade 11 or 12 with a grade point average of at least 7.0.  Satisfy English language requirements for each course.  The deadline for the October 2017 admission period is June 30, 2017. Applications received after this date will not be considered.  The deadline for the February 2010 admission period is October 31, 2017. Applications received after this date will not be considered. Detailed information about the scholarship program can be found on the school website or in the quickest way by contacting the UE for advice. Good luck.